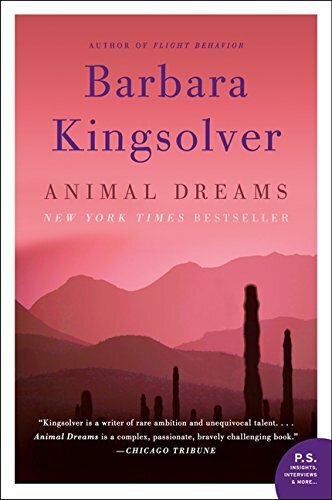 Barbara Kingsolver (born April 8, 1955) is an American novelist, essayist and poet. 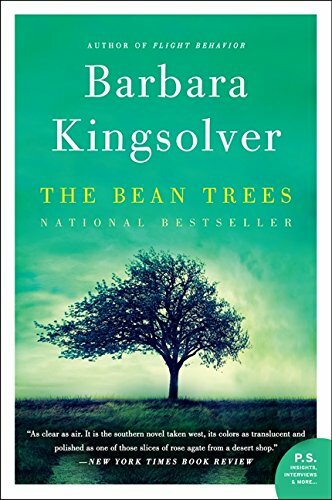 She was raised in rural Kentucky and lived briefly in the Congo in her early childhood. 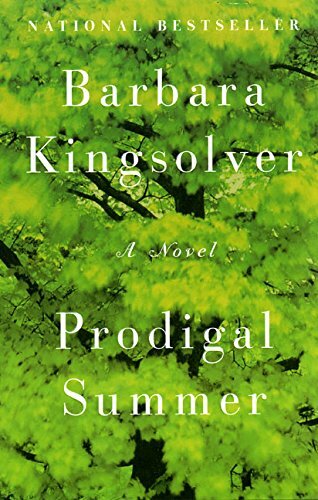 Kingsolver earned degrees in biology at DePauw University and the University of Arizona and worked as a freelance writer before she began writing novels. 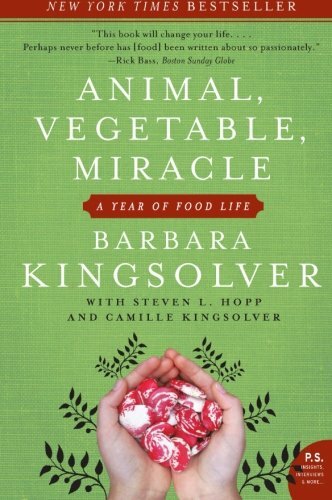 Her widely known works include The Poisonwood Bible, the tale of a missionary family in the Congo, and Animal, Vegetable, Miracle, a non-fiction account of her family's attempts to eat locally. Her work often focuses on topics such as social justice, biodiversity and the interaction between humans and their communities and environments. 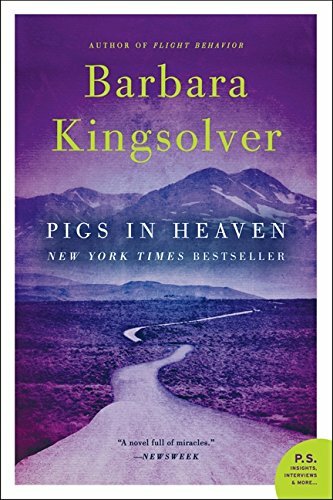 Each of her books published since 1993 has been on the ''New York Times'' Best Seller list. 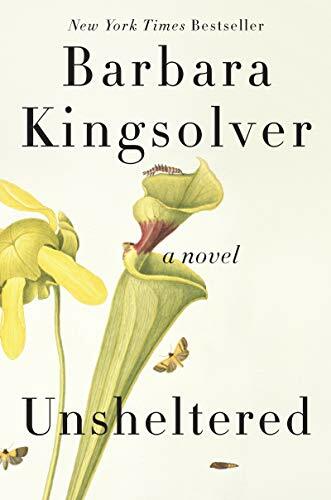 Kingsolver has received numerous awards, including the Dayton Literary Peace Prize's Richard C. Holbrooke Distinguished Achievement Award 2011, UK's Orange Prize for Fiction 2010, for The Lacuna, and the National Humanities Medal. 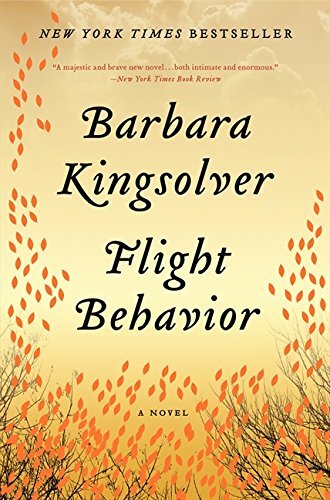 She has been nominated for the PEN/Faulkner Award and the Pulitzer Prize. 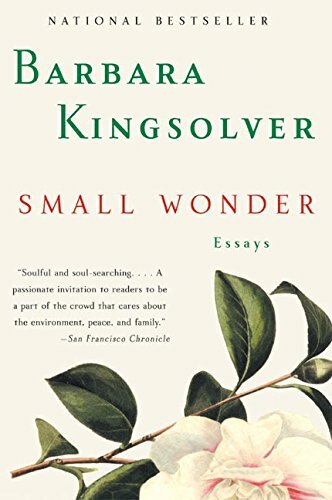 In 2000, Kingsolver established the Bellwether Prize to support "literature of social change". 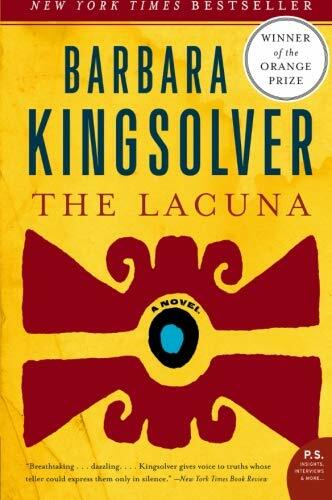 In this powerfully imagined, provocative novel, Barbara Kingsolver takes us on an epic journey from the Mexico of artists Diego Rivera and Frida Kahlo to the America of Pearl Harbor, FDR, and J. Edgar Hoover. The Lacuna is the poignant story of a man pulled between two nations as well as an unforgettable portrait of the artistand of art itself.